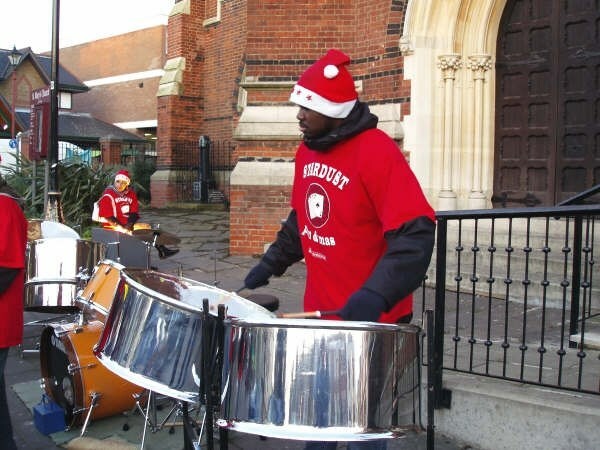 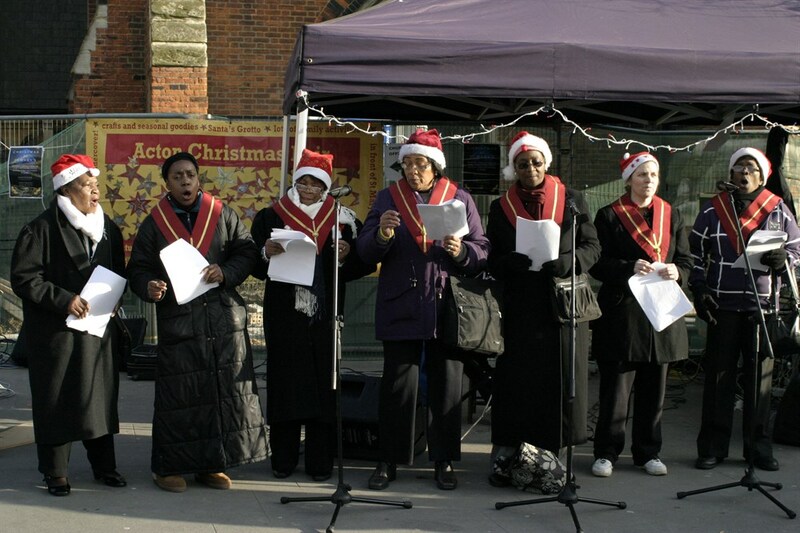 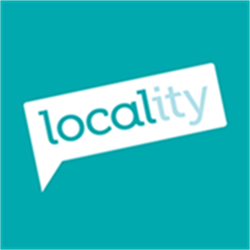 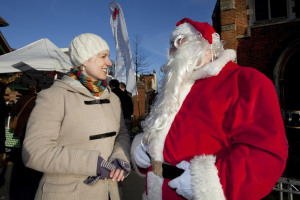 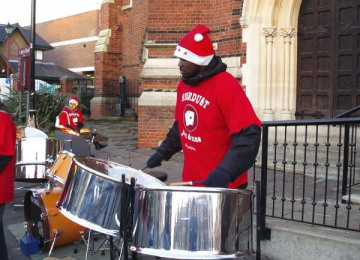 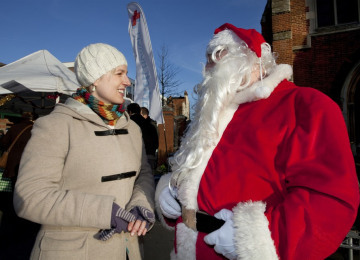 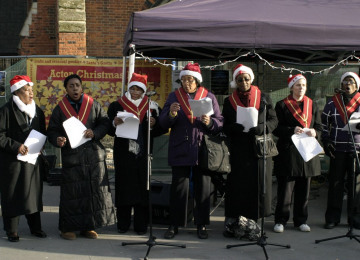 A Christmas Fair that brings the people of Acton together, celebrates the diverse community, showcases the unique local talent and encourages local spend in the town centre in the run up to Christmas. 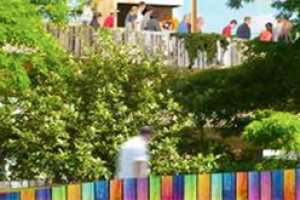 This project was funded on 17 Dec 2014! We would like the Christmas Fair to be held at several locations across the town centre creating a fun festival atmosphere for one day. 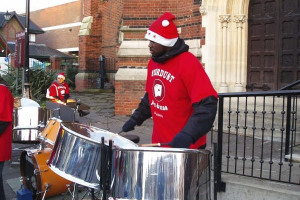 The main area will be at Acton Market where, as well as festive market stalls, there will be children's arts and craft activities; facepainting; a Santa's grotto; a town centre treasure hunt and a stage for local musicians and performers to showcase their talent. There will also be unique stalls and entertainment along Acton High Street and Churchfield Road and a 'Winter Wonderland' themed best dressed window competition for traders. I am a project manager within the Economic Regeneration team at Ealing Council. 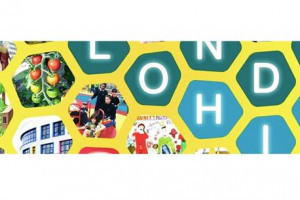 I, along with my fellow team members, deliver projects to support local businesses and the community to help make Ealing a great place to live, work and visit. 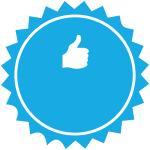 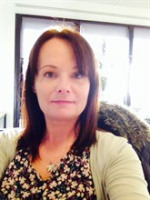 Project Delivery Manager: Andrea Laffey The Project Delivery Manager takes legal responsibility for receiving and spending the funds raised and ensuring the project is delivered. 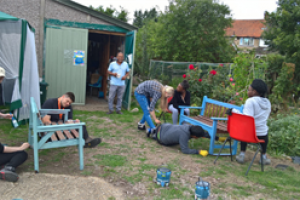 Contractors: Acton Community Forum,Action Acton Limited The team responsible for building or installing the project.